It is unknown to many, but bath soaps are among the must-have products to try if you visit Portugal. In fact, they have a rich history and culture of soap making. It all started with Claus Porto, the country’s first ever soap makers – back in 1887. To this day, that company and many others keep soaps as one of the most colorful and aromatic reasons to love Portugal. 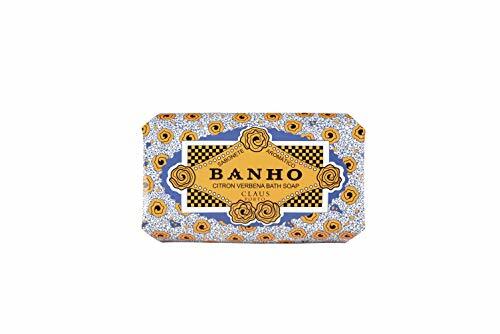 Portuguese soaps stand out from all others because of their powerful visual packaging, filled with eccentric patterns and symbols, as well as their scents that cater to different preferences. By knowing how powerful smell and visual packaging can become, these companies focus on their product development: mixing traditional, ancient, and modern elements to offer soaps that do not exist elsewhere. The uniqueness of Portuguese soaps starts in the manufacturing process. Only the most authentic and genuine soap makers have the know-how that can only come from the original generations of Portuguese soap makers. The soap formulations were created with the triple-mill method, using only natural ingredients, and high-quality fragrances. All these details are what makes them special and almost impossible to recreate elsewhere. When you use Portuguese soaps, there is romance. It is a full emotional experience. You don’t just bathe yourself in soap lather. You also get to enjoy emblems from the past and are reminded of the proud craftsmanship and traditions of this lovely nation. Purchasing them gives you quirky, colorful tokens that bridge the gap between the modern generation with the rich culture of the past. Sabonete Alcatrão, one of the first to be produced by Ach. Brito. Image by renato martins. There are very many soap maker companies in the world, and in Portugal alone. Here are the very best ones that offer not only the most colorful, but also the most fragrant, smooth, and high-quality soaps. This was the very first soap making company in the country. Its founders are Germans who were based in the beautiful country of Portugal. As a result, a marriage of the two identities created the most beautiful and fragrant soaps. 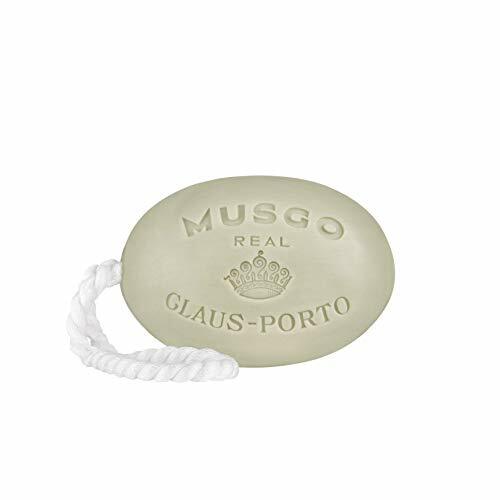 Claus Porto has become the most popular because of its handcrafted soaps. They use only the most natural ingredients from the lush countryside of the country, fused with the best scents. They are nothing less than artisanal – as if created with the very heart and soul of the soap makers. Even their packaging is manually wrapped by the employees, all of which are illustrated with original artwork. There are a whole array of different scents available, but each product shows the vintage graphic art of the house – transporting its consumers to the decadence of the past, back to the Belle Époque Europe era. To this day, the Claus Porto factory is situated in the city of Porto, where it was first born. Here are some of their signature soaps. You get fresh and citric scents from the verbena and lemon, boosted by Banho. Adding musk only escalates the depth of its fragrance. The soap is hand-wrapped with orange and China blue packaging, taking you back to the Azulejo tiles of Portugal. This soap is a really unique one – resonating with a masculine look, feel, and scent. The woody oriental scent is perfect for men all over the world, blended with vanilla, sandalwood, and patchouli – creating a mixture of spicy and warm elements. This is a classic format that has practical benefits as the soap can be hung to dry and worn around your wrist while showering. Other luxury soap brands from around the world have created their own version of soap on a rope (click to see others). 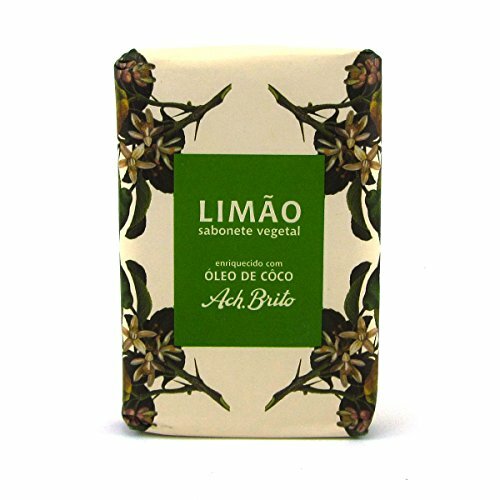 Ach Brito is one of the leaders in the soap market from Portugal. Its products, such as soaps and bath gels, have eccentric appearances. Over the years, the brand decided to get a wider reach, which backfired and led to the loss of some of the company’s original spirit. In 1924 Ach Brito incorporated into Claus Porto which is run as a brand within the company. In 1994, the great-grandchildren of the founders took over the company. The restructuring took place and a new product lineup was created. Today, Ach Brito is one of the top luxury brands in the entire world. Here are some of their amazing Portuguese bath soaps. Crafted using traditional Portuguese soap making, with the most natural ingredients and scents. 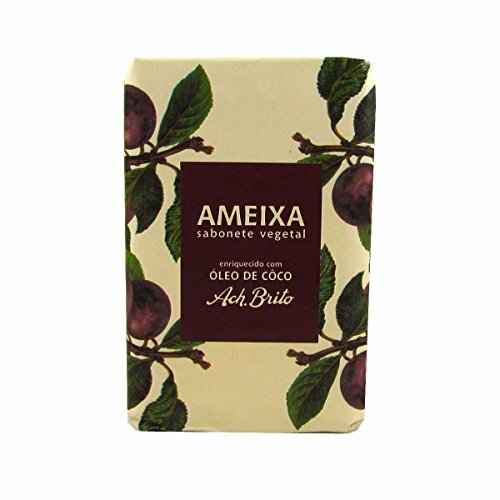 Mixing plum scent with vegetable oil, and finally enhanced with coconut oil, this soap is a must-have for the best bathing experience. A more citrus variation comes with this lemon soap. It is also created with coconut oil, vegetable ingredients, and mixed with a lemon scent. Their pioneering traditional manufacturing methods unique to the Portuguese are used. Real Saboaria is a continuously unfolding its story. What started with an innocent desire to create high-quality soap and provide valuable options in the market has become something much more. The company is committed to providing affordable luxury, using only honest and sustainable practices in the process. Castelbel released its body products in 2006. The premium line Portus Cale was added in 2007. All throughout their history, the company never stopped creating aromatic bath soaps. The brand’s spirit is that of discovering new worlds to create more opportunities to improve the current bath soap market. 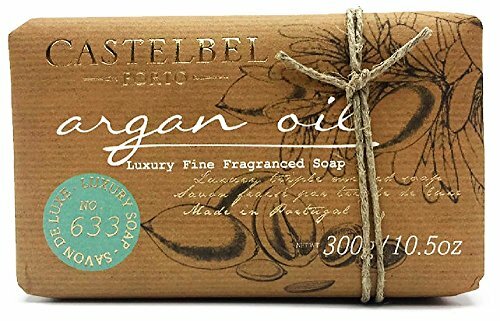 Their soaps are triple-milled using their tradition of excellence and purity, mixing the best fragrances and vegetable oils. They cleanse gently and provide amazing fragrances. The soaps are handcrafted and wrapped so that every single consumer only gets the best ever. 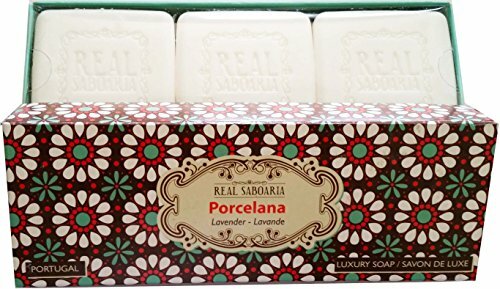 Here are a few of their best Portuguese bath soaps. Here’s a short promotional video of Claus Porto soaps that we thought was very well done, almost cinematic. I love how they still hand wrap their soap with so much care, compared to mass-produced commercial soaps which are done by robotics. The brand traces its beginnings back to 1887. 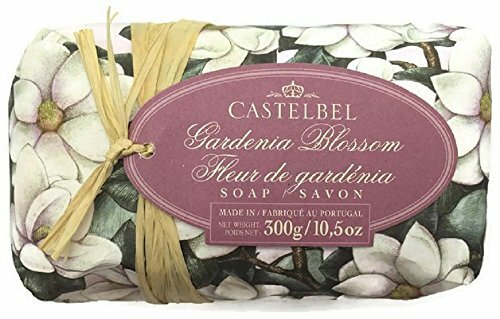 If you are looking for unique, luxury, and high-quality bath soaps, then Portuguese soap brands are the right choice for you. Not only are they created with only the most natural ingredients, blended with the most aromatic scents, using traditional soap making methods. If you’re going to Portugal, it’s a definite must to check out these soaps, if only to get them as gifts for your loved ones or to improve your current bathroom lineup. Looking for something else? You can also check out our post on French soaps and Moroccan clay.